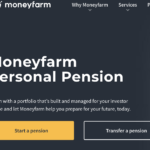 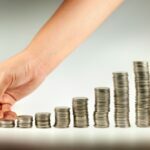 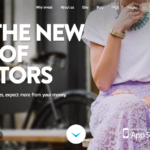 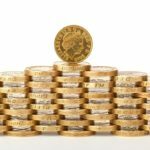 Moneyfarm pension review – are they the best pension choice? 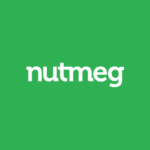 Who is Nutmeg and how does its pension work? 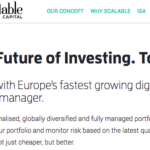 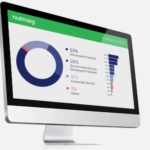 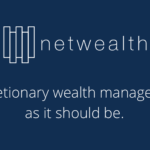 Nutmeg is one of the oldest robo-advisers in the UK, building regulated risk-based portfolios since 2011….